Join members of the WATESOL Executive Board for a workshop on writing successful proposals. This Proposal Writing Workshop, led by Heather Tatton-Harris and Dr. Heather Weger, will provide strategies and tips for writing proposals for submission to various conferences, including WATESOL and TESOL. Participants will review models of successful proposals and examine the rating process used for proposal acceptance. Participants walk away with a draft of a proposal which we hope you will submit for WATESOL 2017 and/or TESOL 2018! 90 minute hands-on workshop. Bring your laptop or tablet. Not a member yet? Join before Feb. 7th! Heather is the Curriculum & Credentialing Manager at Carlos Rosario International Public Charter School. She earned her MA in TESOL and EdM in Applied Linguistics with a focus on pragmatics and classroom discourse at Teachers College, Columbia University. 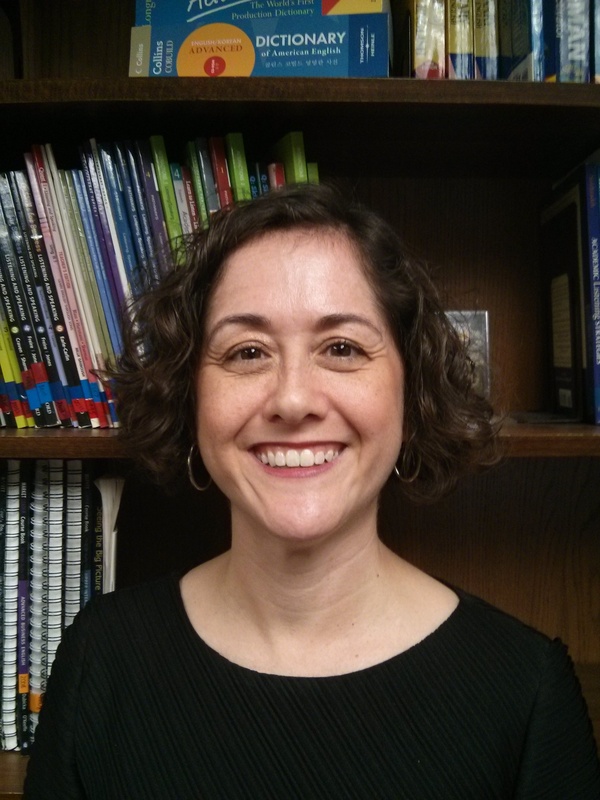 She is passionate about connecting data to decision-making, and research to instructional practice. 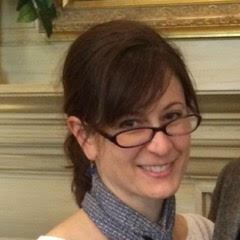 Dr. Heather Weger is currently an Associate Teaching Professor in Georgetown University’s English as a Foreign Language program, the same university from which she earned her doctorate in Applied Linguistics. She began her teaching career in 1999 in Germany, and has served as a consultant on assessment and curricular issues both nationally and internationally.